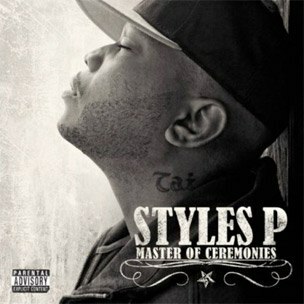 At the very beginning of the year, Styles P announced he was working on his first album in four years, Master of Ceremonies. Bits of news about the album have been dropped throughout the year. The album is set to drop on October 4, 2011. Master of Ceremonies will boast appearances from The L.O.X., Busta Rhymes, Lloyd Banks, Rick Ross, Pharoahe Monch, and Pharrell. The producers for the album will be Warren G, Pete Rock, and Statik Selektah. Styles P proclaimed he was one of the best rappers of his generation. There are many critics who would agree with him. His previous albums were all met with positive reviews. Given the list of people Styles P has for the album, and his own skill, Master of Ceremonies should be another classic notch under his belt. Bei Maejor – "Lights Down Low"